Mark your calendars for September 26-27 and October 3-4. 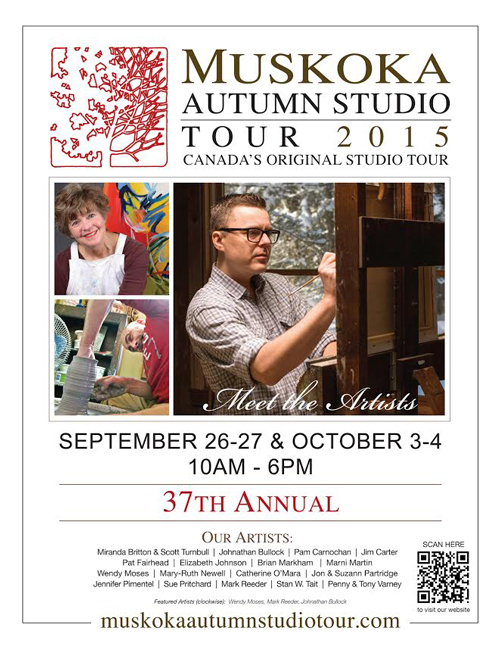 This year will be my first year participating as a member of the Muskoka Autumn Studio Tour. 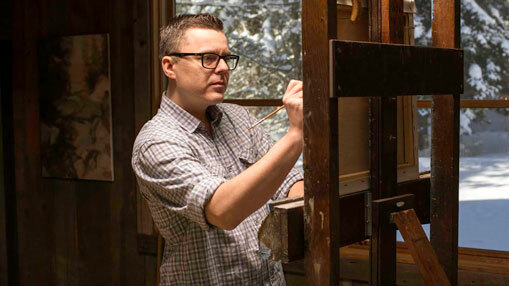 This is the 37th annual tour where you can visit member’s studios and see what they’ve been up to. What better way to get to know each artist and their work than to visit their studio space and get to speak with them directly. Although my studio has been open for private viewings this will be the first time that I have opened my studio to the public like this and I’m looking forward to it! I will be posting reminders as we approach the tour dates, so stay tuned and follow along on my blog to get some previews of works in progress. Also, check out http://www.muskokaautumnstudiotour.com/ for more about the tour!